You can easily make an excursion to the island Korcula or the peninsula Peljesac nearby. You can also charter a sailing boat in Dubrovnik. 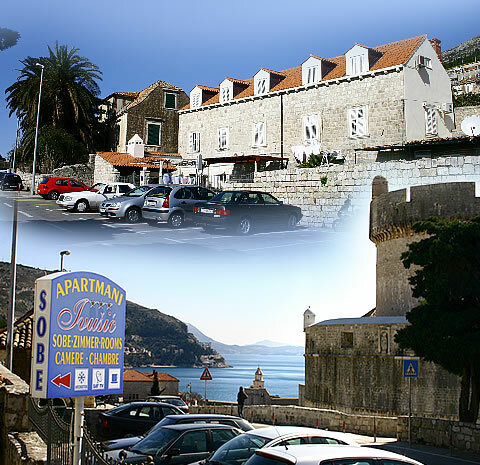 The Ivusic Apartments are located very close to the historic center of the ancient town of Dubrovnik. It is an ideal vacation place for everyone who wants to be in the center of events and yet far enough from the crowd and noise inside the old city walls.